I loved this book for several reasons. Firstly who doesn't love a good roadtrip book? I love a good roadtrip book and rarely get them set in the UK so I was all in for this. I also loved that Elliot was a historian who wanted to work at the British Museum. I don't think I've ever encountered a teen historian in YA before so personally this was super exciting for me especially because the portrayal did not involve tweed or elbow patches. 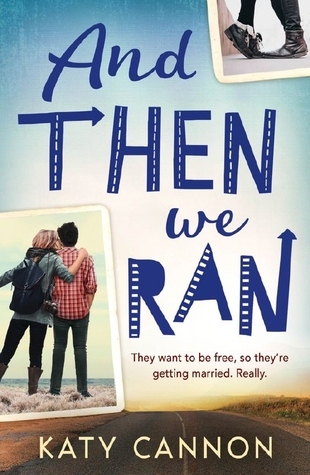 I loved how out there Megan was and how far she was willing to go to get what she wanted even if it meant taking a stand against her parents. 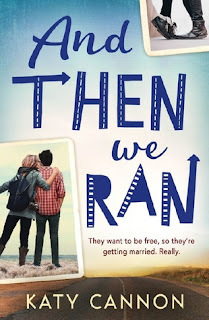 All in all it is super cute and heart warming as well as being a cracking story to follow especially when waiting to see if Megan and Elliot actually go through with their plans. I loved it and am looking forward to more from Katy in the future.